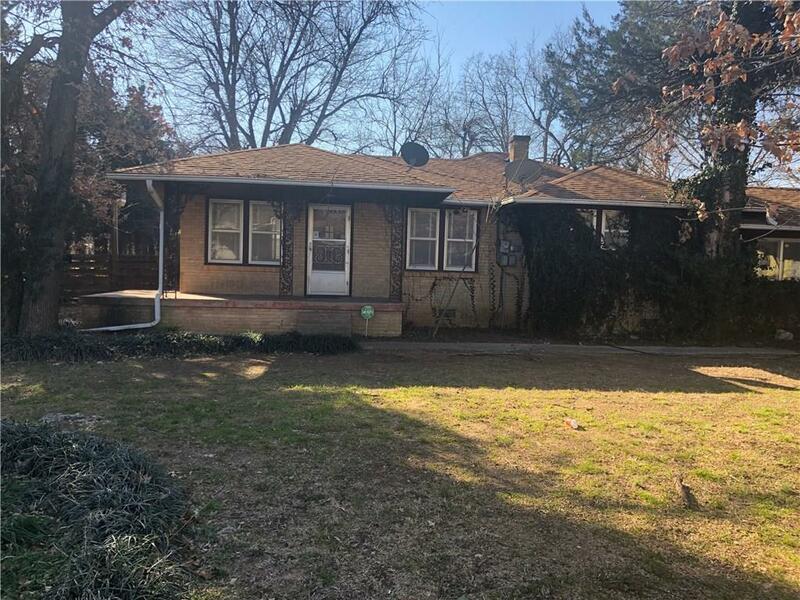 Great home in Del City!Large living room and kitchen with eat in space, lots of storage and formal dining area. Hardwood flooring throughout. Converted garage is huge - can be used as an office, den or extra family room - lots of options. Large front and backyard with storm shelter and covered patio. Lots of room and privacy.